posted 27 Oct 2014, 05:34 by Doon G.A.A. There are a few sore heads in Doon this week...but it's in aid of something very special. 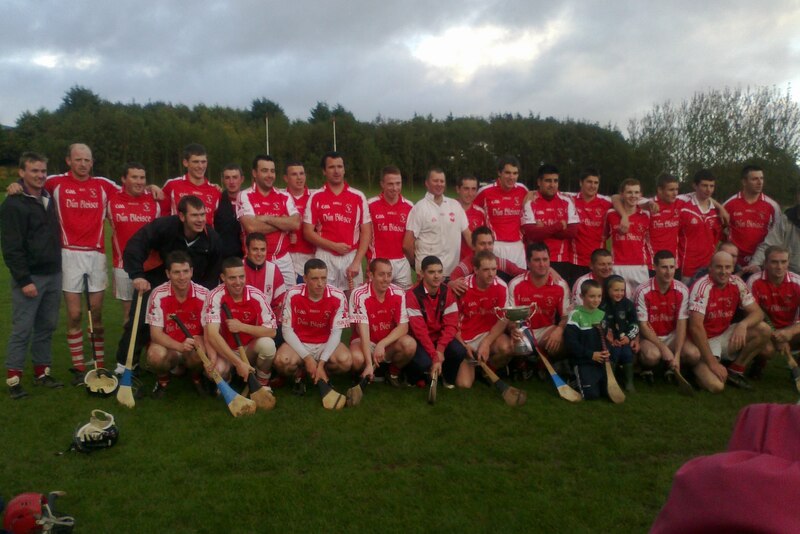 Our Junior B team ended a 20 year drought to bring home the County Junior B Championship title last Sunday afternoon. Having met Monaleen a week previously in Caherconlish in the County Final, nothing could separate the teams that day, so at 0-9 a piece the referee blew his whistle and we were set to meet again a week later at the same time - 12 midday - and in the same venue - Caherconlish. We had the great news on Friday night that centre-back Tadhg Hayes had his red-card of the previous Sunday overturned meaning he was free to play, so the Doon team then lined out as follows - Paddy Coleman, John Stokes, James Fox, Shane Brennan, Eddie Ryan, Derek Ryan, Diarmuid Cummins, Cathal Maher, James O'Brien, Bernard Crowe, Tadhg Hayes, Kevin Lenihan, Shane McKenna, Ger Beary, Rob McLoughlin. Straight from the throw-in, Bernard Crowe scored the first point of the game and even from the first few minutes, this replay had great promise of entertainment for the supporters who travelled. The next 5 points were Monaleen's even though Doon were playing with a strong breeze. At 13 minutes, we were 0-4 to 0-2 down and then we were struck with the blow of a Monaleen goal which was hopped over the head of keeper Paddy Coleman. 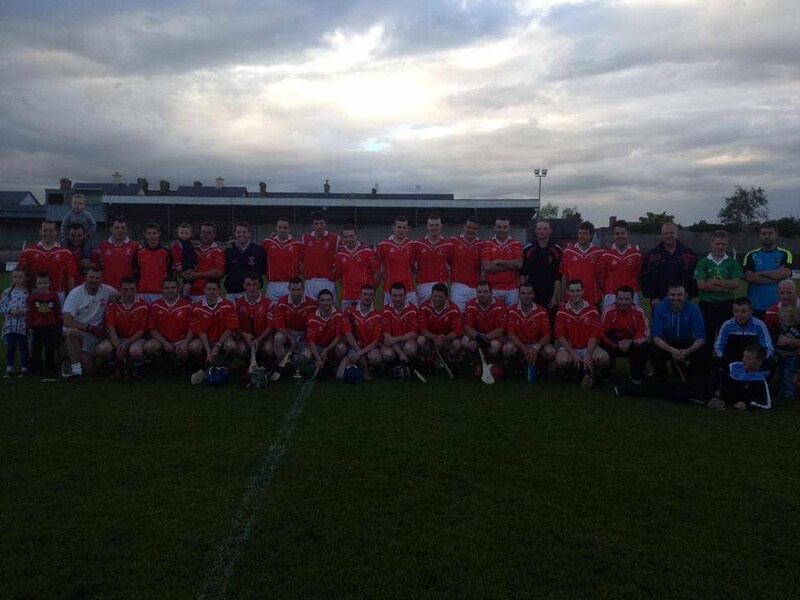 Monaleen's discipline let them down and in doing so, the frees awarded against them let us back into the game and thanks to 2 Derek Ryan frees and 1 from Tadhg Hayes the score at half time was Monaleen 1-4 Doon 0-6. The Doon half-time talk must have been epic because they started the second half with an immense sense of determination not seen all year. Tadhg Hayes started the half with a pointed free, then Ger Beary was on hand for 2 fantastic points. Derek Ryan would score 2 more points (0-1 f), 1 from sub Seamie Ryan, 1 from Bernard Crowe and a final 1 from Ger Beary at 60 minutes. We held Monaleen to just 0-3 in the second half thanks to trojan work by our backs. At 60 minutes, it was 0-14 to 1-7 in favour of Doon, and far from taking the foot off the pedal, Doon pushed and pushed and got a goal in the dying seconds from the stick of Cathal Maher. The subs used in the game were Seamie Ryan, Tomas McLoughlin, Denis Ryan and James Nolan. 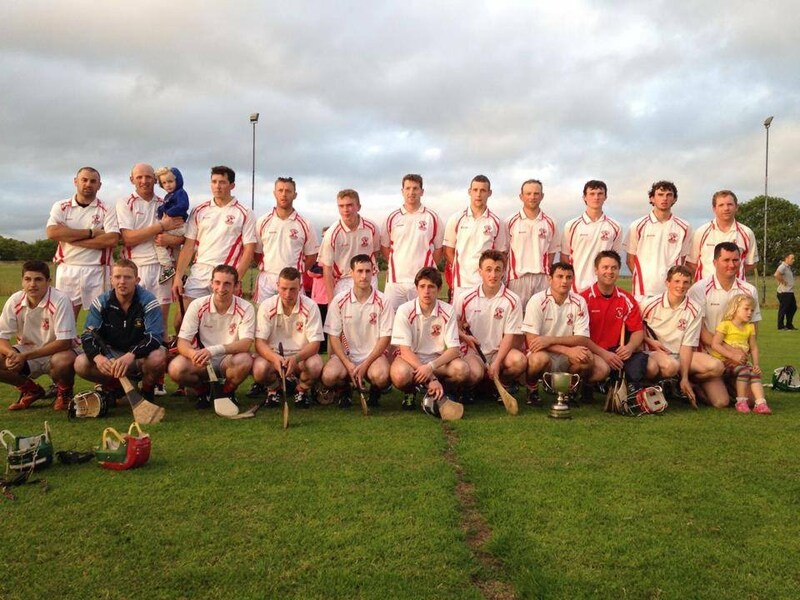 Our Junior B team has been one of the Club's most consistently successful teams in our history, and this year they added the East League title, County League title, East Championship title and now County Championship title to their extensive collection. 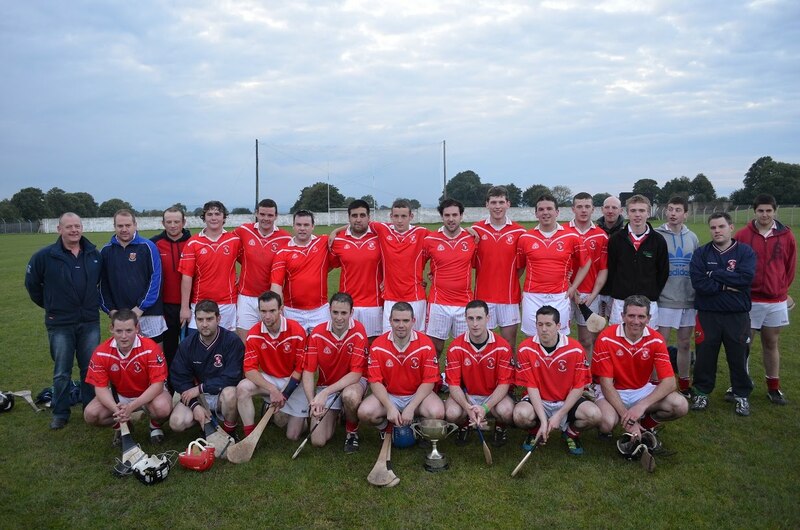 Enjoy the success lads, and best of luck as ye head to represent Limerick in Munster! Special mention of congratulations to the entire panel of 31 dedicated players, their manager Mike Ryan, selectors John Murphy and Jason Ryan; Con Barry on First Aid; Physio Tony Burns and Kitman Shane Whelan.